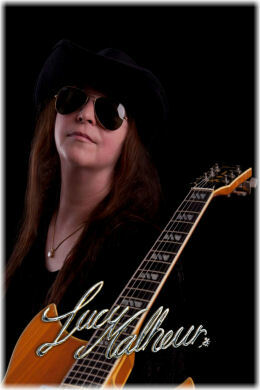 Welcome to the personal website of singer and songwriter Lucy Malheur. Here you find the latest news, lots of information, pictures and of course music samples. Some of my music can be purchased at major download stores and on CD. I hope you enjoy this little website. Do you have any questions or comments? Let me know!